For a nation who has historically subordinated itself to larger powers, Australia’s Labour-led foreign policy shows little divergence away from being wholly complicit to American full spectrum dominance in the region. For all of its pristine natural beauty, the continent-nation has become a treasure chest of precious natural resources managed by a monopolistic elite, and a martial subsidiary of the world’s most militaristically aggressive empire. While the potential exists for Australia’s economy to hemorrhage in the absence of Chinese trade and demand, the permanent force of 2,500 US marines building up in the Northern Territory certainly does not appear to be in the public interest. 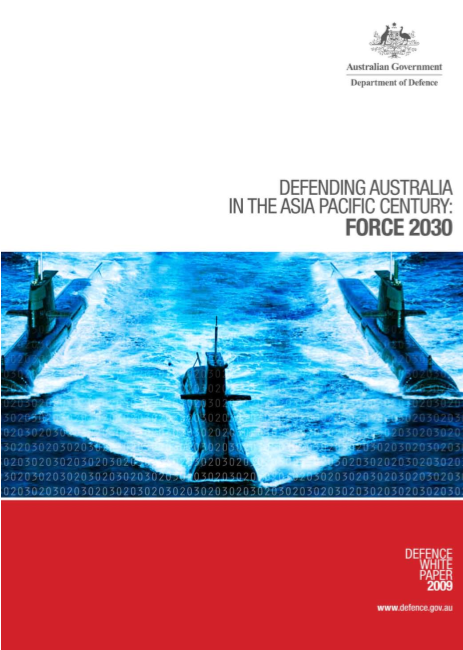 A document issued by the Australian Ministry of Defense in 2009 entitled "Defending Australia in the Asia-Pacific Century: Force 2030" cites the introduction of an expansive military program, which seeks to enable a “comprehensive set of reforms that will fundamentally overhaul the entire Defense enterprise, producing efficiency and creating savings of about $20 billion.” The agenda’s efficiency and the savings it can potentially yield however, are unquestionably a subject of speculation. Reconfigurations of Australia’s armed forces under Julia Gillard’s Labour government have ratified a $100 billion program to purchase advanced military hardware from the United States, such as F-35 jet fighters, missile-guided frigates and submarines. By heavily depending on China in the economic sphere and aligning itself militarily with the United States, playing both sides of the coin may prove to be most injudicious. Australia’s involvement in the ostensibly anti-Chinese multilateral trade agreement, the Trans-Pacific Partnership (TPP) appears to be fencing China into an economic exclusion zone at the behest of US corporate interests. Much like the detested US-Korea Free Trade Agreement, the TPP requires participating countries to restructure their economies to benefit transnational entities. The carbon tax-pushing Gillard has also aligned closer to India in the form of a new trilateral security pact, which also incorporates the United States. The Chinese perspective on these developments remains plausible; commentators such as People’s Liberation Army Major General Luo Yuan reiterate, “The intent is very clear - this is aimed at China, to contain China". As a means strengthen the foundation of the new trilateral pact, the Labour government has overturned its own ban on selling uranium to countries that are not signatories to the nuclear Non-Proliferation Treaty (NPT). 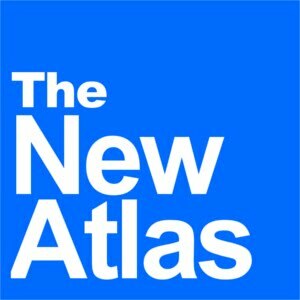 By giving India access to 40% of the world’s identified uranium reserves (possessed by Australia), the country plans to build 30 nuclear power stations in the next 20 years, earning billions for the Australian corporate elite. Australian uranium is also sold to the General Atomics Corporation; a producer of unmanned aerial drone aircrafts, which are frequently deployed against sovereign nation-states to indiscriminately exenterate any living being in its focus. The Australian leadership’s contribution to such unethical forms of warfare is truly against the will of the Australian people. The underlining initiative of recent US foreign policy has been to continually thwart Chinese economic interests in various parts of the globe, irrespective of moral and ethical consequence. The moment that it’s provocations appear too reckless, China may incite a collapse of the US dollar by dumping its holdings of US treasury bonds. While the current Labour government spends an unjustifiable amount of money on military expansion, the original inhabitants of Australia have the shortest life expectancy of any of the world’s indigenous groups. The Aboriginal and Torres Strait Islander Commission has reported that half of the Indigenous people in the Northern Territory do not have adequate housing, while various communities are unable to access potable water. Australia is the only developed nation where cases of blinding trachoma still exist. While basic infrastructure and housing in Aboriginal communities is abjectly insufficient, clearly, owning amphibious warships is more of a priority for the Australian leadership, who sheepishly play junior to American authority. While the rate of Aboriginal imprisonment in the state of Western Australia is eight times the figure than that of South Africa’s apartheid regime, the scene of mining bulldozers demolishing invaluable Aboriginal artwork on the walls of expansive natural caves situated on traditional tribal land is truly the weltschmerz of an entire people. Canberra’s allegiances are evidently not to its population, but to amoral mining enterprises and the military industrial complex. For more on Australia, please see the Australian Archives.